Almost twenty years ago, someone decided to open an Italian restaurant because he had a knack for mixing sauces and flavors. Don Henrico’s was born in the busy street of Session Road, Baguio in 1993. The phenomenon of this establishment soon gave way to its speedy expansion. 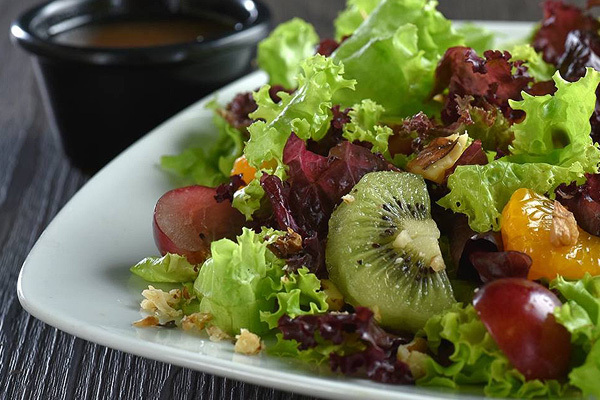 The famous dishes people have come to love can now be enjoyed in different parts of the country. 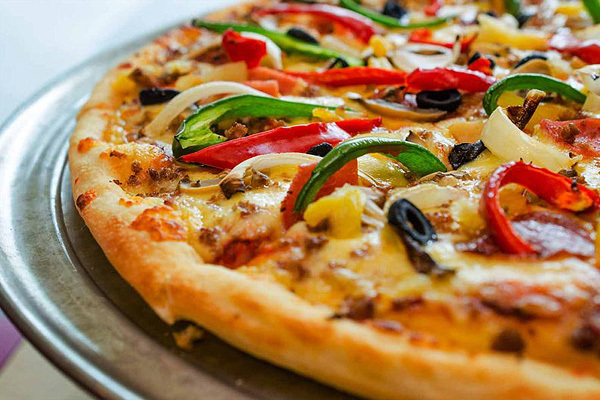 Don Henrico’s is famous for its generous serving of pastas and pizzas. The ultimate bestseller is their Supreme Pizza. Order it in 18 inches and feed a dozen hungry people. They serve a long list of pastas that can be good for sharing or even family-size. 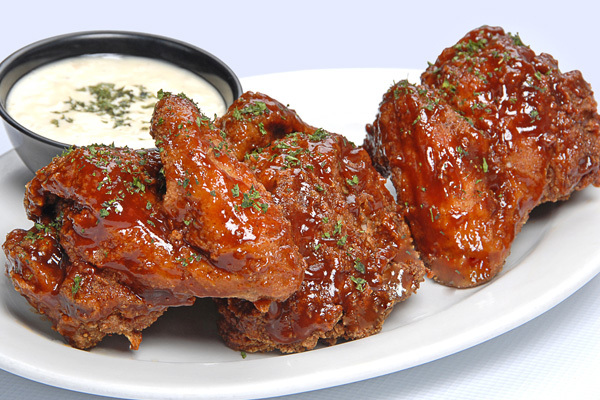 For appetizers, try their famous buffalo wings that go well with their BBQ sauce. 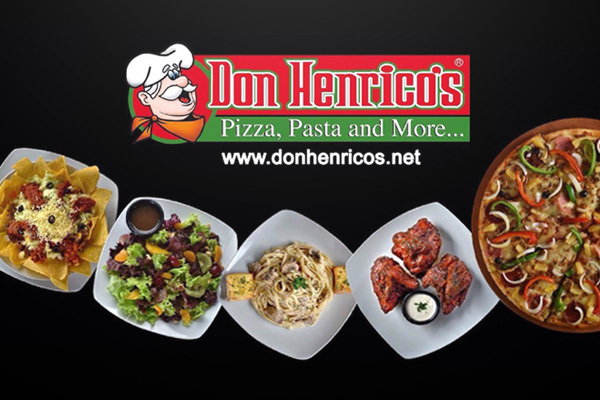 Treat people who are special to you at Don Henrico’s for a great dining experience with pizzas, pastas, and more!